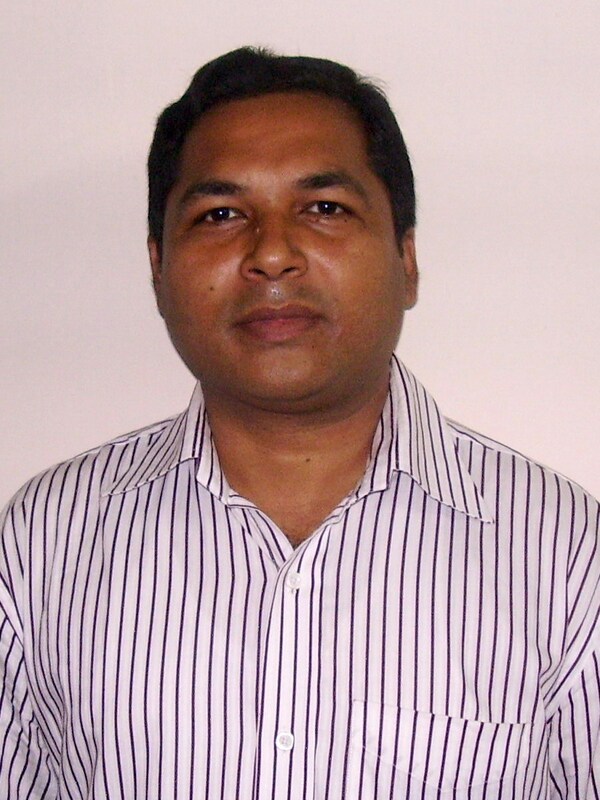 PiL advisor (from 2005 to 2007), Microsoft Bangladesh Ltd.
2. Khaled Mahmud, Md. Mahbubul Alam Joarder, ICT Policy and Legal Issues to International Collaboration & ICT Development in Bangladesh, Sungkyunkwan Journal of Science & Technology Law (ISSN: 1976-1422), Fall Vol.8 no 2. 2014, Page 117-128. 36. S.Ozawa, Md. M. A. Joarder, A. Minato and Y. Hiki, Computer experiment on propagation of solitons in crystals, 12th Intern. Conf. on Internal Friction and Ultrasonic Attenuation in Solid, (1999) Japan.